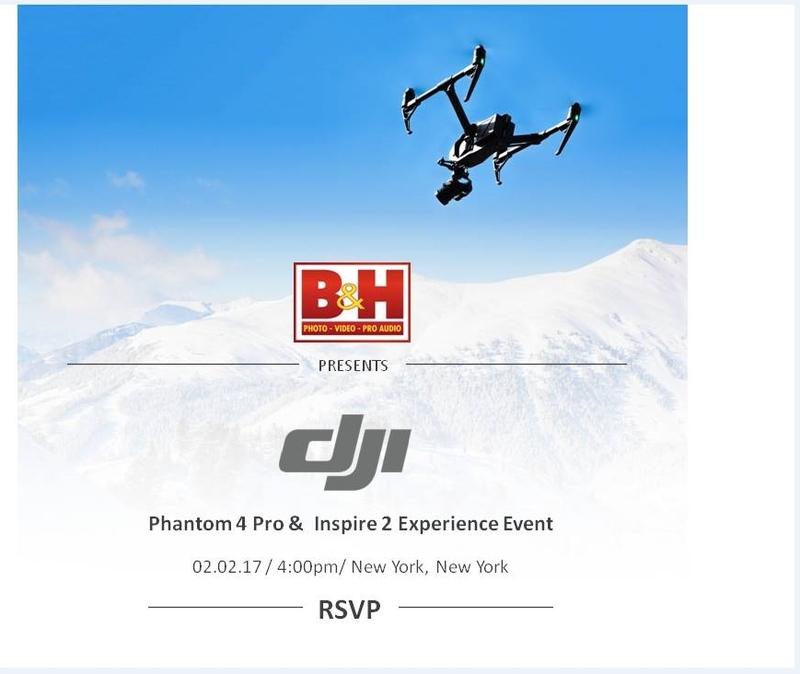 NEW YORK, NY--(Marketwired - January 26, 2017) - B&H and DJI are pleased to invite all drone enthusiasts to the DJI Phantom 4 Pro and Inspire 2 Experience -- a two-hour luncheon event in New York City where UAV fans, influencers, and tech journalists can learn about DJI's hottest new products. B&H and DJI experts will be on hand to answer any technical questions and oversee guests test flying the Phantom 4 Pro. For press and influencers: Thursday, February 2, 2017 from 1-3 PM. Click here to register. For general public: Thursday, February 2, 2017 from 4-6 PM. Click here to register. "B&H and DJI agree that an interactive, informative event like this is a great opportunity for drone pilots to experience the latest and greatest firsthand," said David Brommer, director of the B&H Event Space. "The Phantom 4 Pro and Inspire 2 have so many applications for work and play, so we wanted to educate all the curious pilots out there." 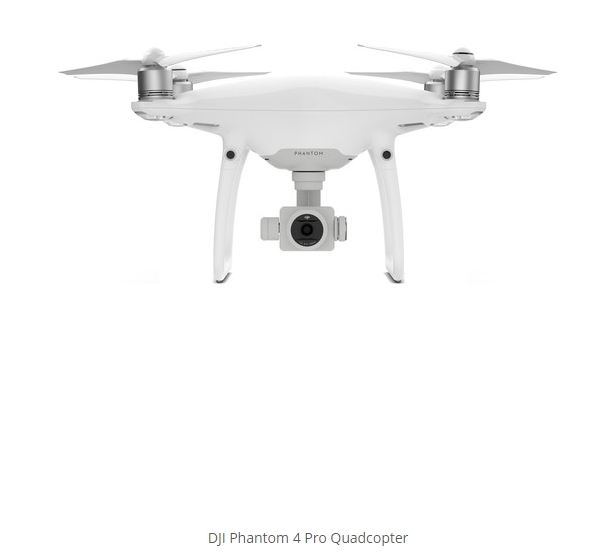 The Phantom 4 Pro is the most powerful Phantom drone on the market. 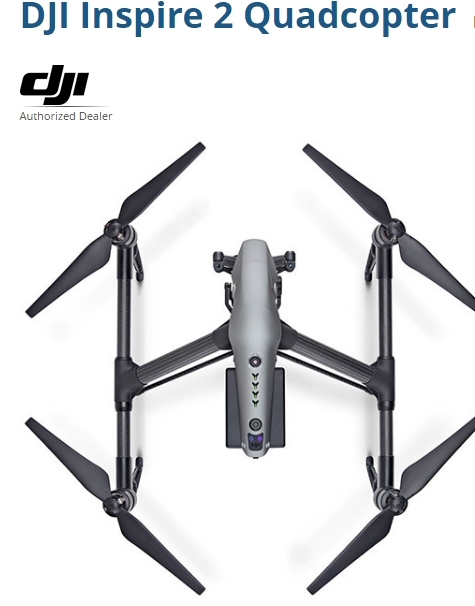 It features a 3-axis-stabilized gimbal camera with a 20MP, 1" CMOS sensor capable of shooting up to 4K/60fps video as well as photo bursts at up to 14 fps. 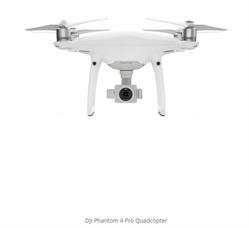 Combine that with its high resolution lens, enhanced video processing system, and a top-line mechanical shutter, the Phantom 4 Pro is a dream for photo and video enthusiasts and professionals alike. As always, it includes all the smart flight modes that makes DJI legendary. All event attendees are encouraged to test fly the Phantom 4 Pro under the guidance of a B&H or DJI expert. The Inspire 2 is one of the most powerful cinematic tools in the world. 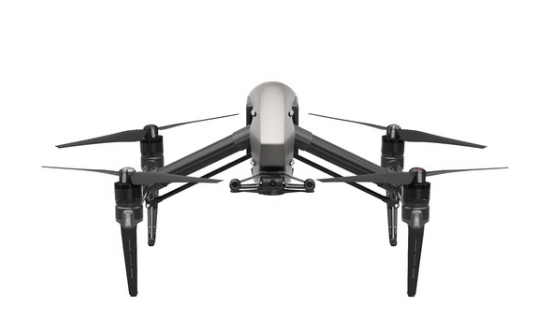 It is the first drone to integrate an HD video transmission system, 360° rotating gimbal and a 4K camera. It also features various improvements over the Inspire 1, including an all-new image processing system that records up to 5.2K in CinemaDNG RAW, Apple ProRes, and more. With a maximum speed of 58mph, the Inspire 2 allows cinematographers to capture high-speed action shots with crystal clear precision. An additional smart flight mode -- Spotlight Pro -- was added to this model as well, which allows single pilots to capture complex, dramatic shots. Get a more in-depth look at the Phantom 4 Pro and Inspire 2 at the DJI Phantom 4 Pro and Inspire 2 Experience. B&H and DJI experts will be on hand discussing the ins-and-outs of these advanced drones and how they can help pilots capture stunning images and video. The event will also include free food and beverage, as well as B&H gift card raffle. "Drone interest is at an all-time high in New York City," Brommer said. "Between the popularity of the drone flight cage we have in our retail store, to the overwhelming response to this event, we are excited for the continued interest in the drone industry. 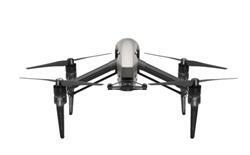 We are thrilled DJI feels the same way." For press and influencers to register for the 1-3 PM event, click here. For the general public to register for the 4-6 PM event, click here. B&H Photo Video is an authorized DJI dealer, with the most up-to-date DJI product information, product pricing and promotional offers. As the world's largest source of photography, video, pro audio, and the latest trending technologies, including drones, virtual reality, and 3D Printers, B&H Photo Video is known worldwide for its attentive, knowledgeable sales force, excellent customer service, and fast, reliable shipping. Visitors to the website can access a variety of enlightening articles and educational videos. B&H has been satisfying customers worldwide for over 40 years. 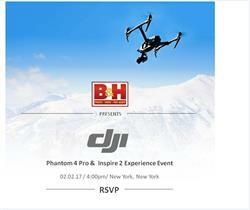 B&H and DJI are pleased to invite you to an exclusive Inspire 2 and Phantom 4 experience event located inside of Bathhouse studios and on their roof deck in New York City. The Phantom 4 Pro from DJI boasts a 3-axis-stabilized gimbal camera with a 20MP, 1" CMOS sensor capable of shooting up to 4K/60fps video as well as photo bursts at up to 14 fps.